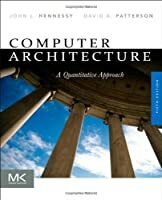 This textbook provides semester-length coverage of computer architecture and design, providing a strong foundation for students to understand modern computer system architecture and to apply these insights and principles to future computer designs. 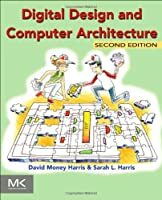 It is based on the author’s decades of industrial experience with computer architecture and design, as well as with teaching students focused on pursuing careers in computer engineering. 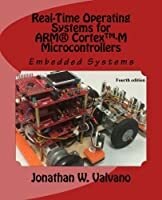 Unlike a number of existing textbooks for this course, this one focuses not only on CPU architecture, but also covers in great detail in system buses, peripherals and memories. ital block is generated using timing diagrams, a method which most textbooks do not cover, but is valuable in actual practice. 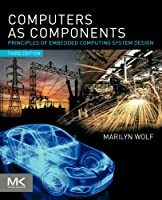 In the end, the user is ready to use both the design methodology and the basic computing building blocks presented in the book to be able to produce industrial-strength designs.